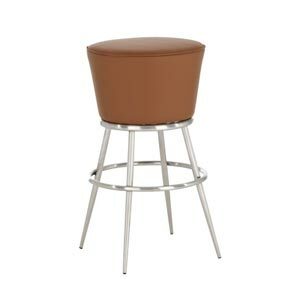 Looking for a brown breakfast stool or kitchen chair? 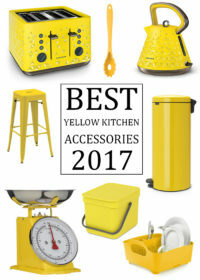 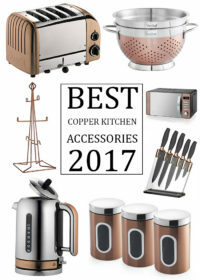 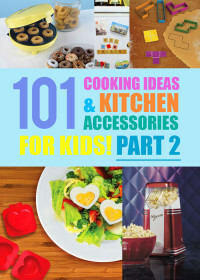 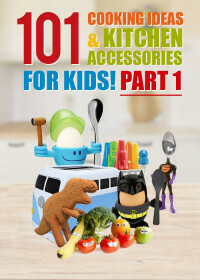 Then we have a great range to choose from here at My Kitchen Accessories! 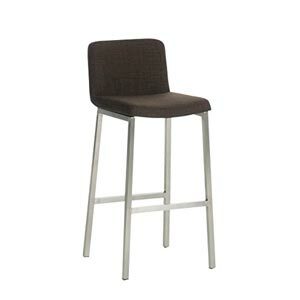 With lots of styles to choose from we have both light brown and dark brown kitchen seating available that will seamlessly fit into any traditional brown coloured kitchen or add a modern edge to any breakfast bar. 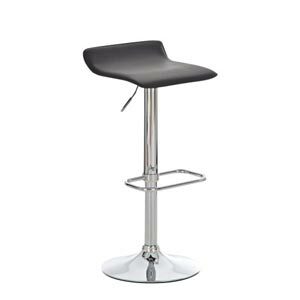 With the height adjustable bar stools we have below you can make sure they will fit perfectly into your kitchens surroundings and also adjust the stools to the users height for more comfortable seating. 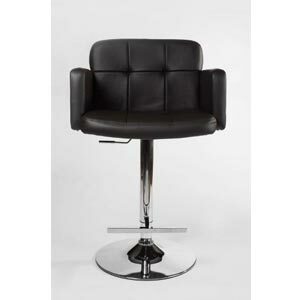 All of the chairs below feature comfortable seats that are often made from either plastic or acrylic or padded and covered in faux leather to give a luxurious look and feel to them. Many of the brown bar stools and chairs below are from the brand CLP who have been getting some very positive reviews on their bar stools lately. 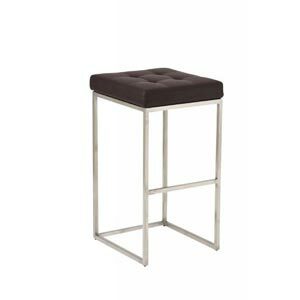 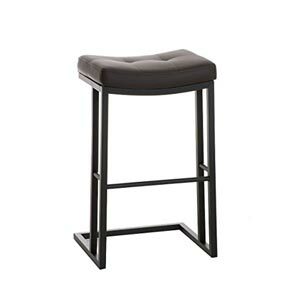 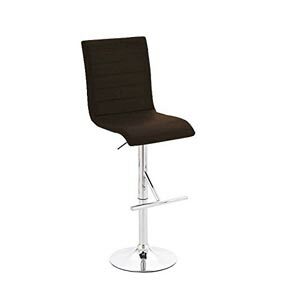 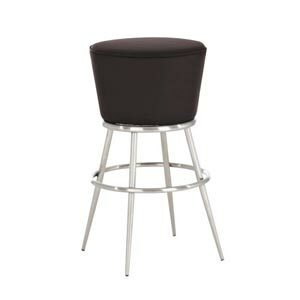 Many who left ratings have complemented the company on their bar stools high quality and how comfortable their bar stools are to sit in making CLP one of our recommended brands. 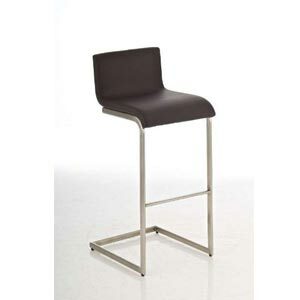 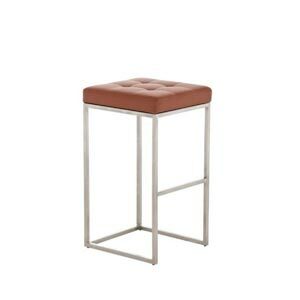 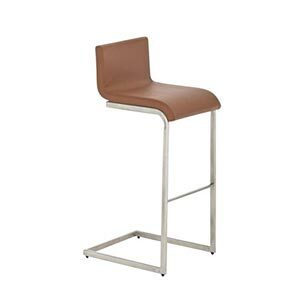 In addition to their quality the bar stools from CLP come in so many variations and colour options making them a perfect brand for us to list on our website.